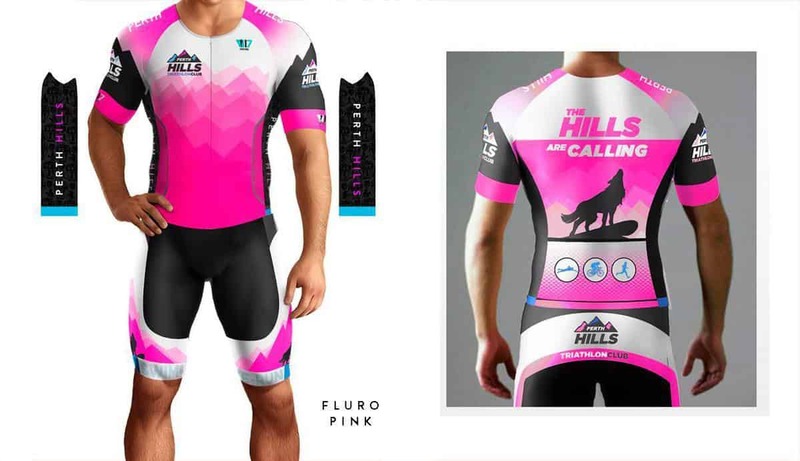 Perth Hills Tri Club are very pleased to announce that we are now accepting orders for our racing, training and casual kit. Watch for new announcements on our website and facebook page as we add other new kit items as they are developed by our friends at 17 Hours. Sizing charts and instructions based on body measurements are in the PDF file but if you have any questions please contact us. 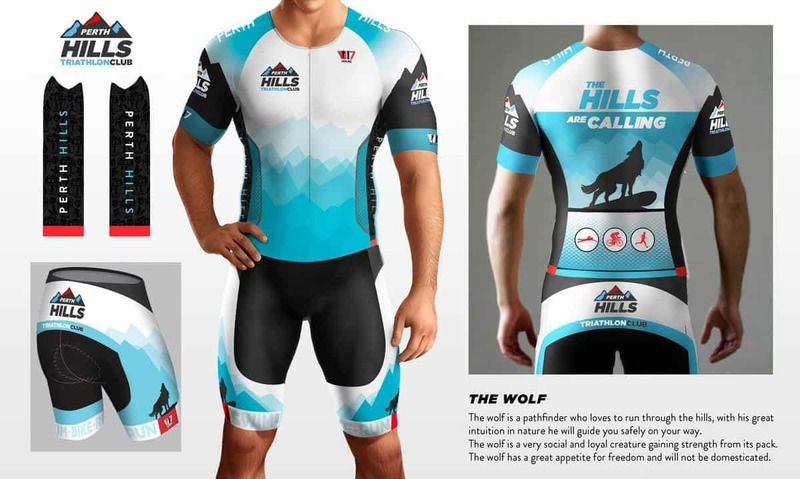 WE HIGHLY RECOMMEND TRYING ON THE KIT FIRST TO ENSURE SIZING IS CORRECT. Orders will close on the 31st July subject to minimum orders being reached. Please note that you will need to be a member to take advantage of members prices. Non members are also invited to buy kit but they will be charged a non-member premium.. Another great excuse to sign up as a member now!